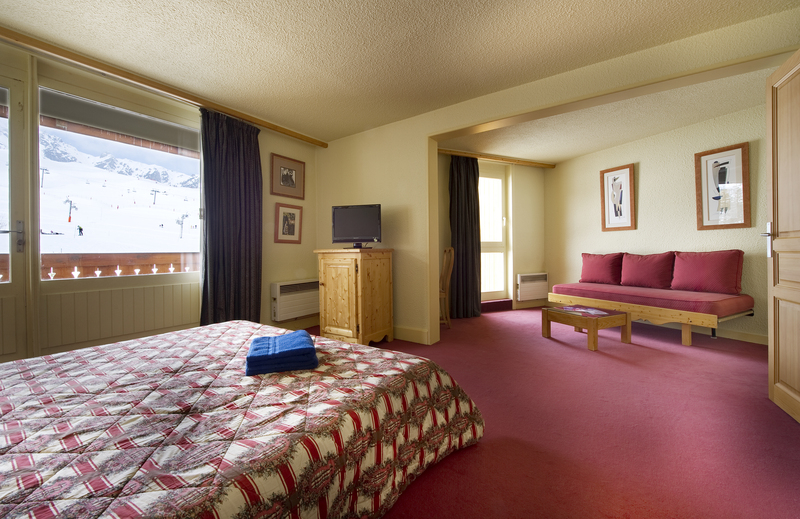 Walk out of the boot room directly onto the Pralong piste; the Chalet Hotel Crystal 2000’s location takes some beating. 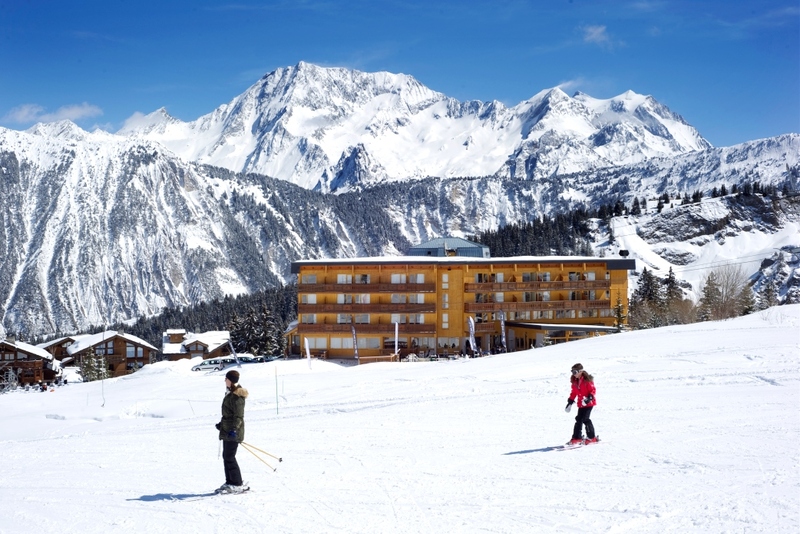 Situated on the slopes above the centre of Courchevel 1850, the buzzing centre is an easy ski away! 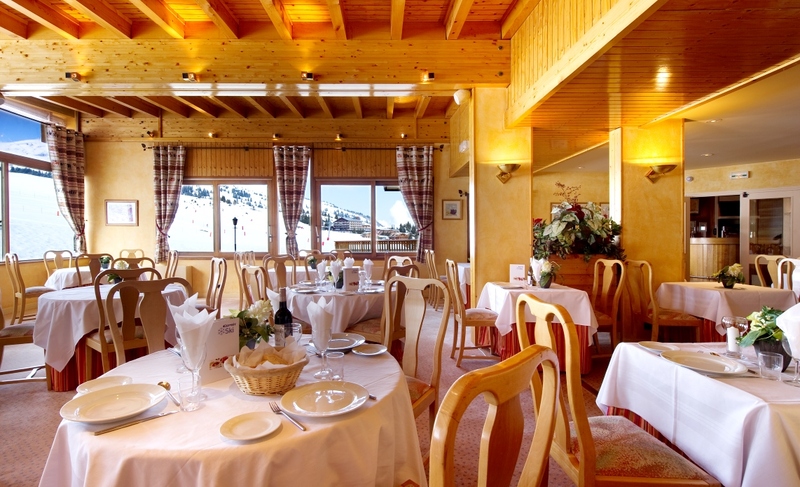 Perfect piste-side location, closest ski lift, the Pralong, 200m from the door.